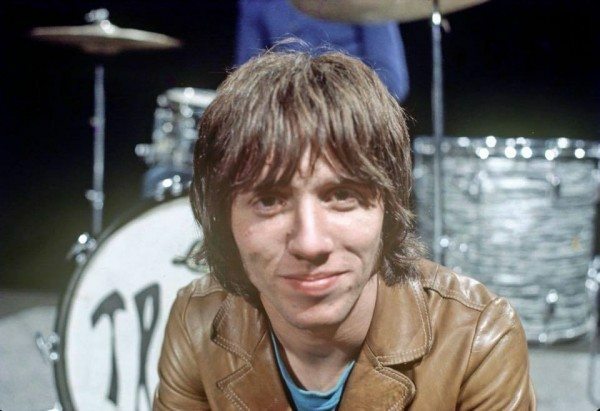 The Easybeats’ Stevie Wright was born on 20th December and was a massive star in Sixties Australia. Just one news story about The Easybeats would make the front cover of Go-Set in the Sixties and he was mobbed by young women, as The Beatles were mobbed in London. They called them The Easys and Wright had a gift for projecting happy-go-lucky, easy charm. Wright was British and his Beatle DNA is obvious in all the old clips, but The Easybeats’ sound was raw and powerful. Bruce Springsteen would later cover Friday On My Mind. The song reached Number One in Australia and Number Six in Great Britain. Wright’s energy had a lot do with it. Later on he would make headlines as an addict, but Stevie Wright has been a massive influence on musicians and been widely covered. In a song that lasted around three minutes (Friday on My Mind), Wright and the Easybeats found a song David Bowie wanted to sing too – and summed up an Australian working class attitude that Jimmy Barnes would attempt with Working Class Man, years later. Stevie Wright and The Easybeats continue to inspire cover versions and tributes. 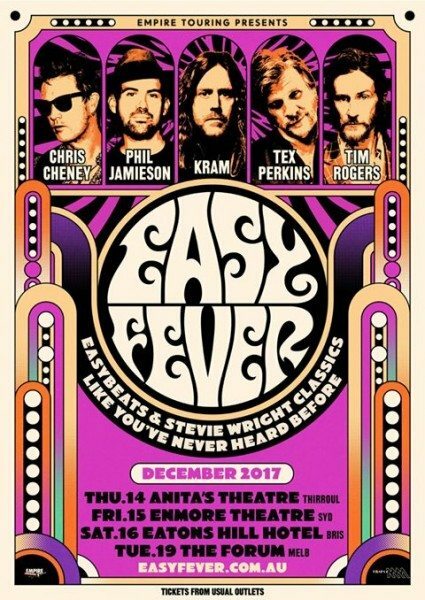 Easy Fever in December 2017, Australia, is just one example. Something about Wright still speaks to singers and musicians today, beyond David Bowie and Bruce Springsteen who delighted Sydney audiences with his version of Friday. 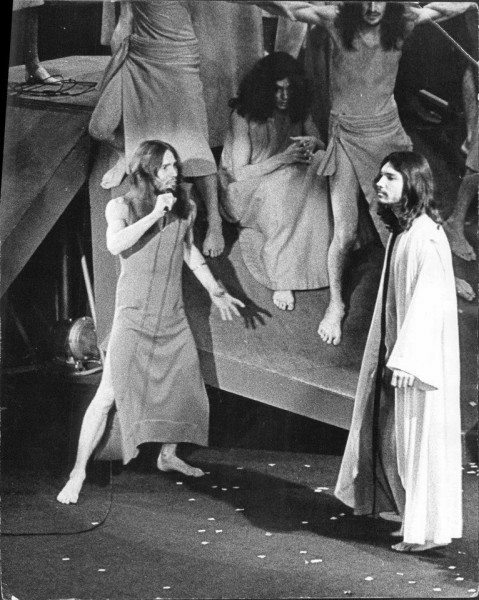 Wright was a fascinating frontman who also took to the stage in Jesus Christ Superstar. Not the average rocker. Steve Hoffman’s website is an excellent Wright resource about this period. I’ll Make You Happy is just one Easybeats classic which put Australian music on the Sixties international hipster map. It stands the test of time, as does The Divinyls’ blistering cover version which Chrissy Amphlett made her own. The Easybeats wrote as they spoke. They created three-minute poems about Australian life in the Sixties which Stevie Wright drilled into the camera, then onto the transistor radios of the time. He was Australia’s first international star. Happy Birthday Stevie. NextFestival Hall. So Long, Dylan, Beatles, Sinatra.